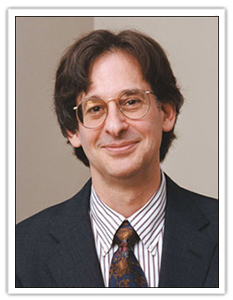 Alfie Kohn writes and speaks widely on human behavior, education, and parenting. 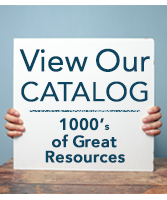 The latest of his twelve books are Feel Bad Education… and Other Contrarian Essays on Children and Schooling; The Homework Myth: Why Our Kids Get Too Much of a Bad Thing; and Unconditional Parenting: Moving Rewards and Punishments to Love and Reason. Of his earlier titles, the best known are Punished by Rewards; No Contest: The Case Against Competition; and The Schools Our Children Deserve. His criticisms of competition and rewards have helped to shape the thinking of educators -- as well as parents and managers -- across the country and abroad. Kohn lectures widely at universities and to school faculties, parent groups, and corporations. In addition to speaking at staff development seminars and keynoting national education conferences on a regular basis, he conducts workshops for teachers and administrators on various topics. 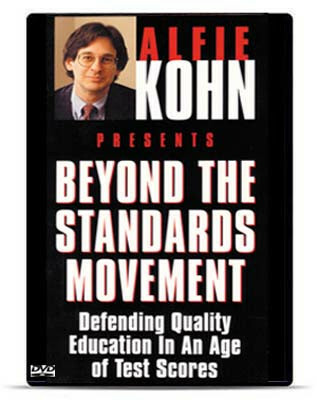 In 2000, he recorded the video Beyond the Standards Movement: Defending Quality Education in an Age of Test Scores for National Professional Resources. In it, he makes a powerful case against the obsession with standardized tests and emphasis on student performance, arguing that Instead of motivating students to learn and teachers to excel, it creates a system driven by coercion, a fear of failure, and unrelenting competition—all of which undermine excellence.